Boy group Born to Beat, commonly referred to as BtoB, have decided to stay with Cube Entertainment. 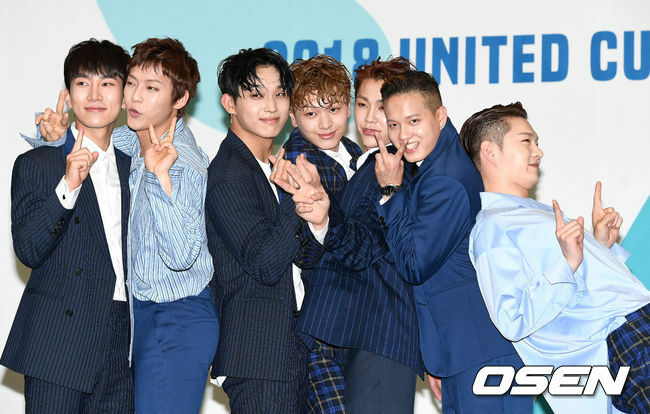 On July 10, Cube Entertainment announced that group BtoB has decided to renew their contract with the company. In the announcement, the agency said that the members are determined to stay together for a long time for themselves and for their fans. Meanwhile, Born to Beat debuted in 2012 with “Secret” and have gone on to have 11 successful comebacks.